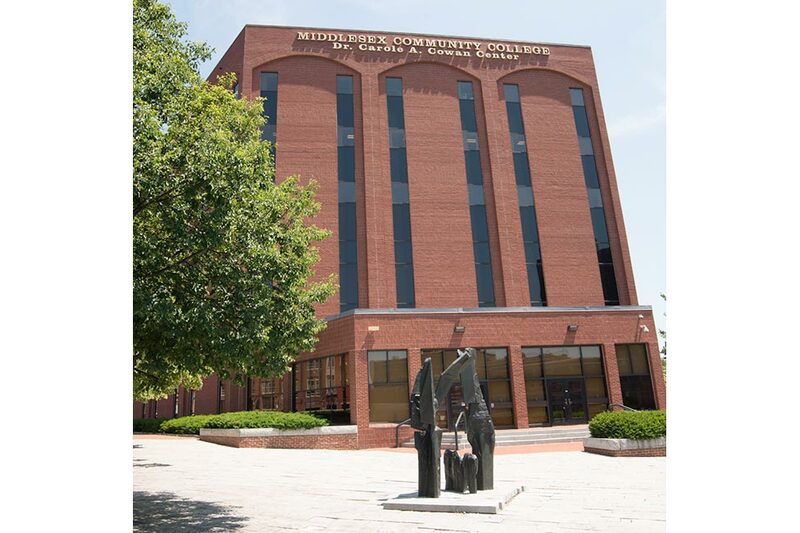 Middlesex Community College is one of the largest community colleges in Massachusetts. 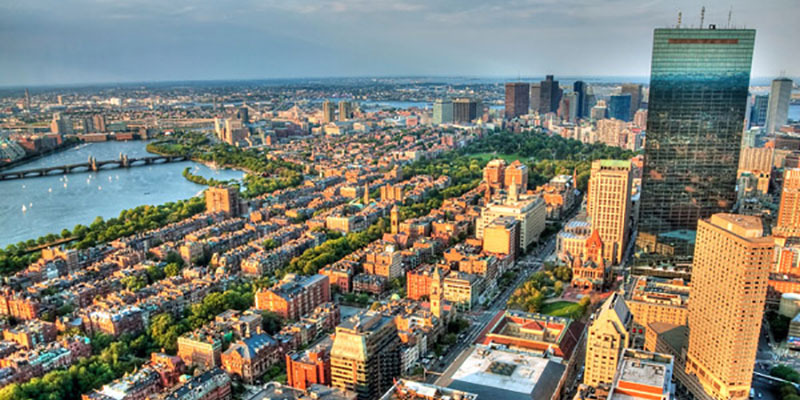 Located only 25 miles from Boston, Middlesex is an ideal place for students from other countries to pursue an educational experience in the United States. Every year, MCC works with many international students from a variety of countries who join our highly diverse student body. 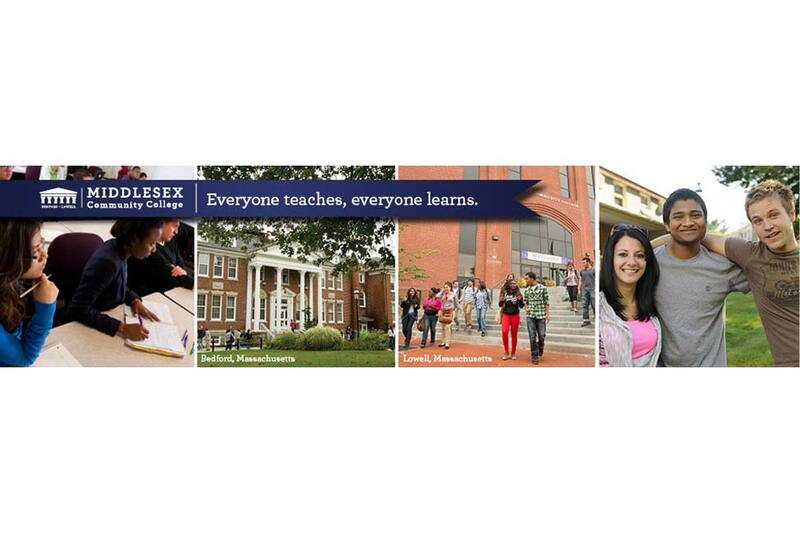 At Middlesex, our mission is to help you reach your educational goals. 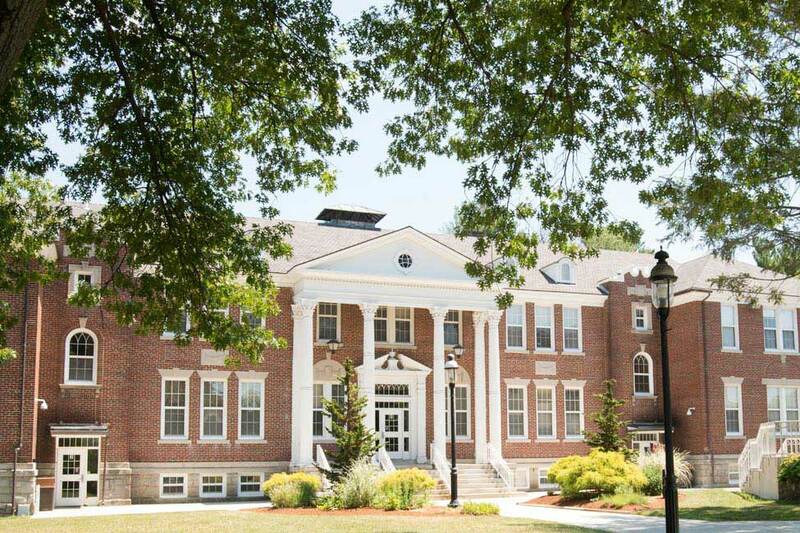 As part of the Massachusetts public higher education system, Middlesex Community College provides academic preparation for transfer to a bachelor's degree program, as well as career training. 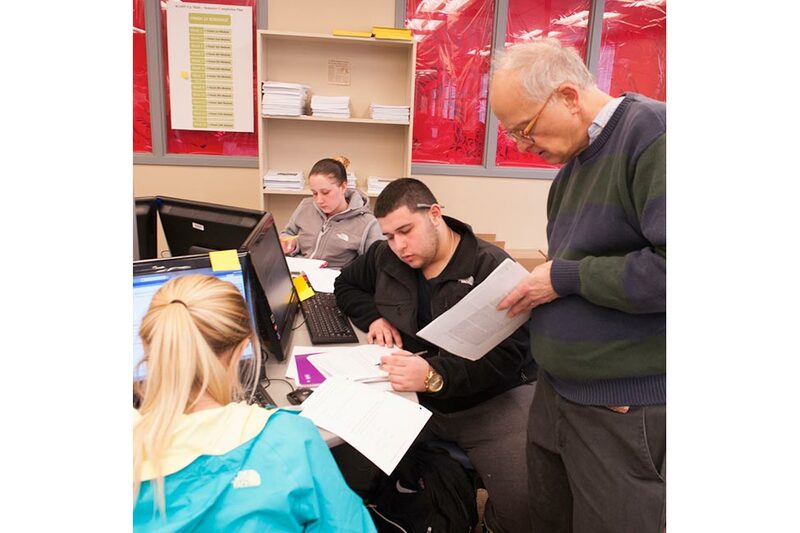 Fully accredited by the New England Association of Schools and Colleges, MCC offers more than 45 associate degree programs. Many of our programs have internships and community-service components, which give our students learning opportunities in the community and the workplace. 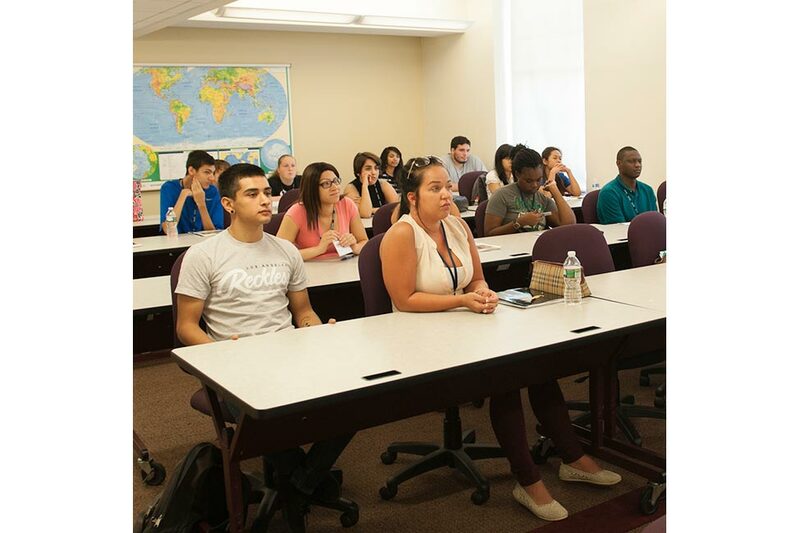 Middlesex has transfer agreements with many baccalaureate programs that enable MCC students to easily transfer to other colleges and universities in the United States. 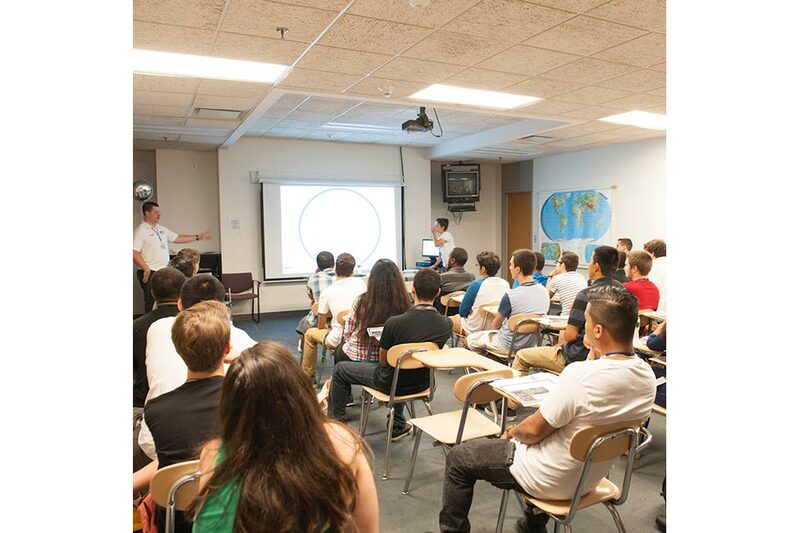 At Middlesex, we give our international students the support and assistance they need to succeed at a U.S. college. 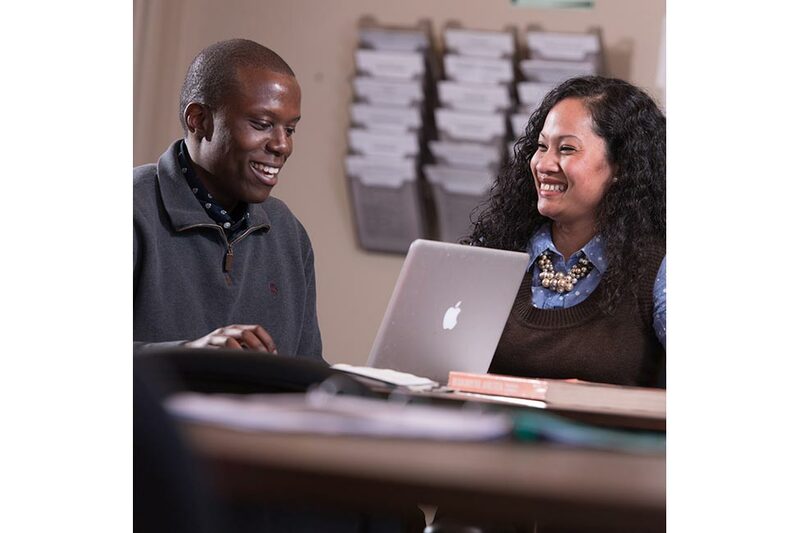 MCC provides advising programs and services designed to make the international student's college experience as positive and productive as possible. 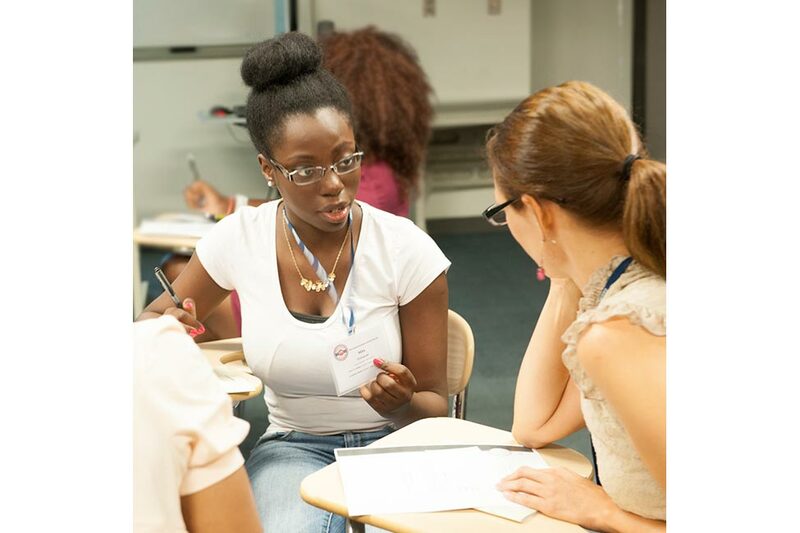 International student advisors serve as liaisons between the students and faculty, staff, U.S. officials and foreign government agencies, as well as student sponsors or families. International students at Middlesex receive an excellent, affordable education and are encouraged to fully engage in all aspects of campus life. MCC's Student Life Office supports many campus clubs and organizations that provide excellent opportunities to have fun and meet people. MCC also offers intramural sports and recreational programs. Graduates of Middlesex Community College degree programs receive an Associate in Arts (A.A.) or an Associate in Science (A.S.). The A.A. programs are generally appropriate for students intending to transfer. A.S. programs usually have a career-entry emphasis. 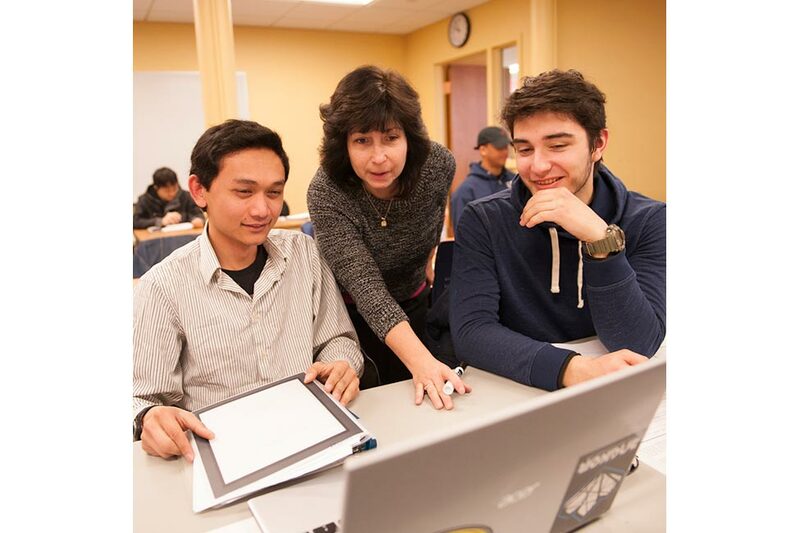 Associate degree programs require completion of specific coursework in the area of concentration, plus a core curriculum of general education courses in liberal arts and sciences. 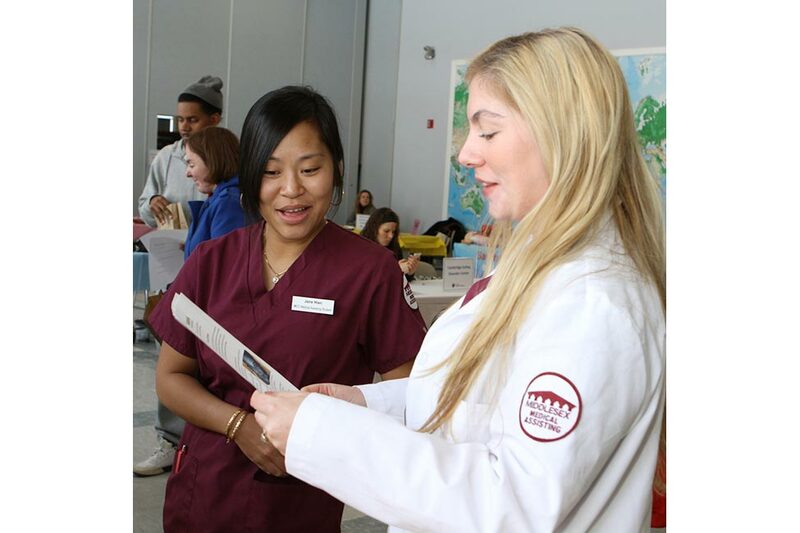 Many serve as preparation for transfer to a bachelor's degree program in a related major. Note: MCC has no on-campus housing. However, off-campus apartments are available within a reasonable commuting distance. There is a train available to Boston from Lowell.